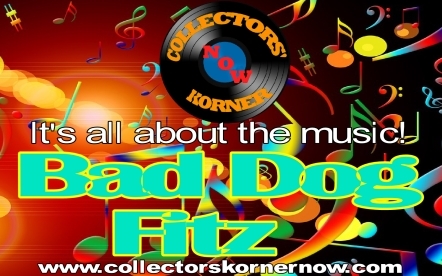 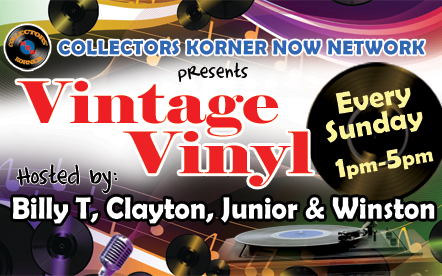 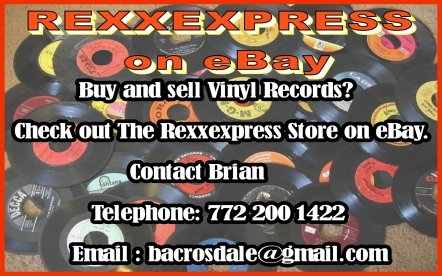 We Showcase Original Vinyl Record Collections! 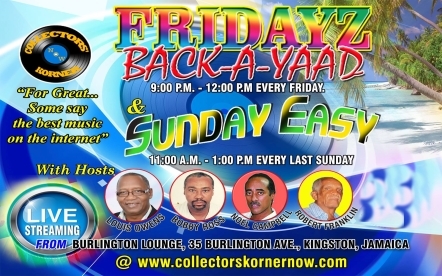 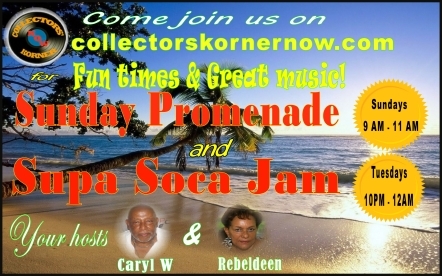 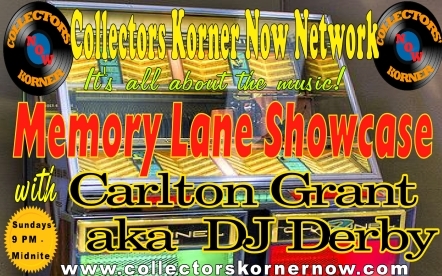 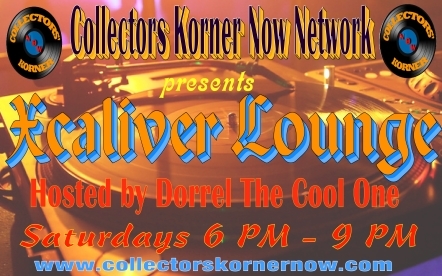 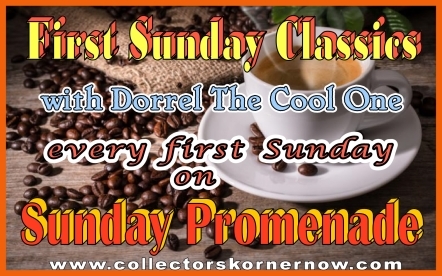 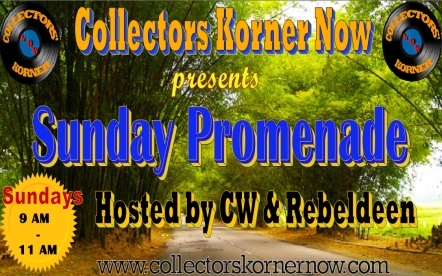 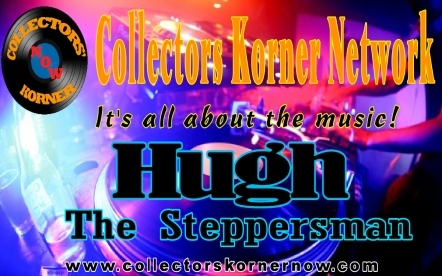 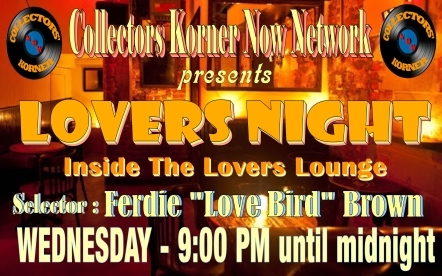 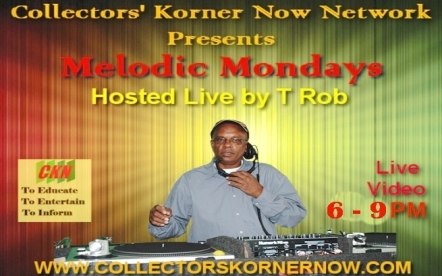 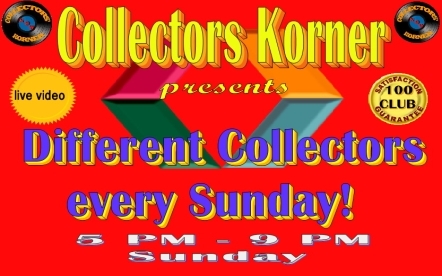 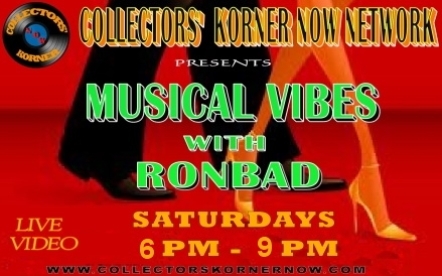 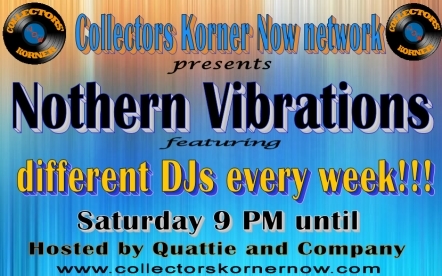 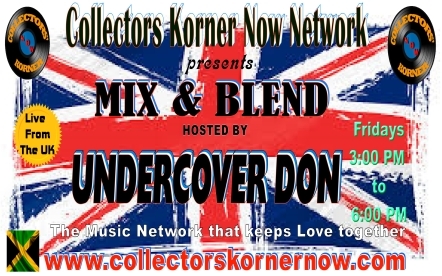 Collectors’ Korner Now Network was founded September 2012, by Paul Hutton and Caryl Ward. 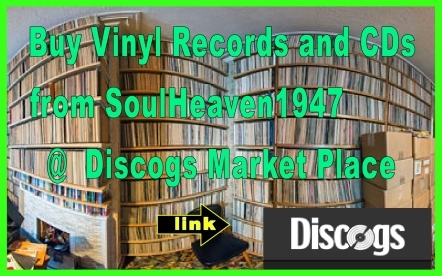 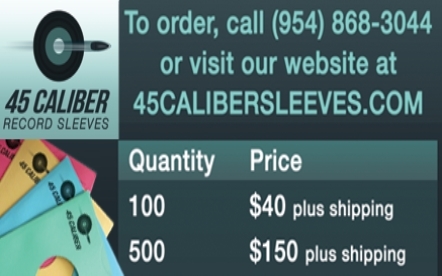 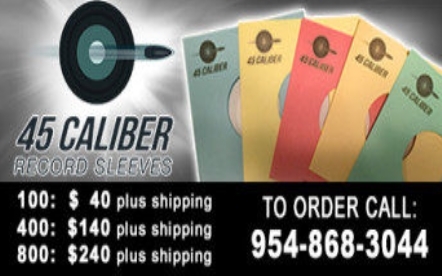 Our mission is to help preserve the art of record collecting, by showcasing a variety of these collections of vinyl albums and 45s on different recording medium and presenting and elevating good music to music lovers worldwide via the Internet. 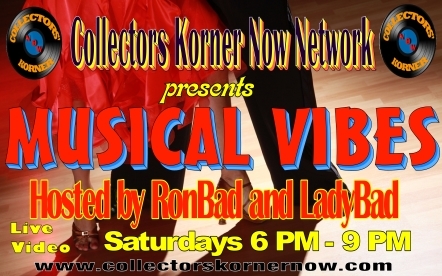 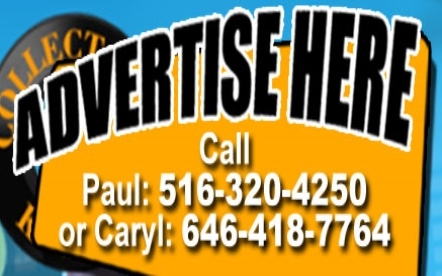 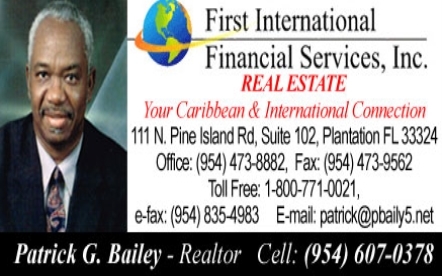 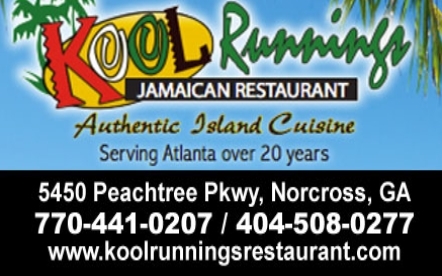 We strive to promote the best audio and visual musical programming you can find online. 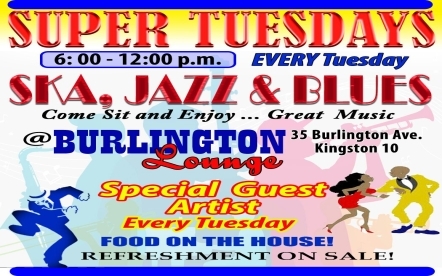 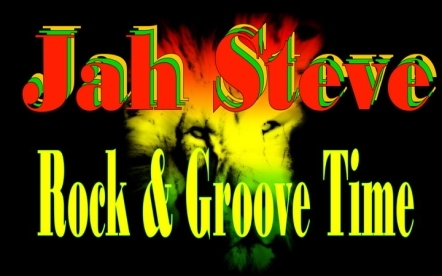 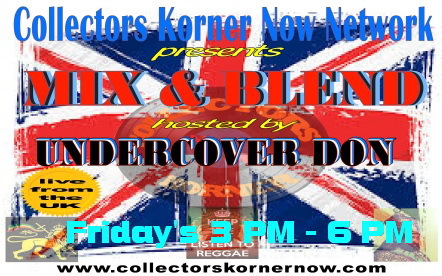 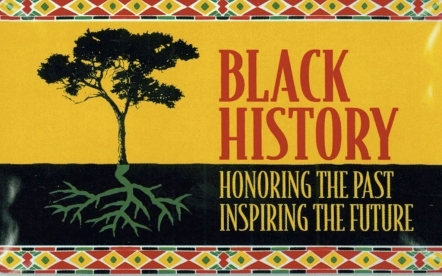 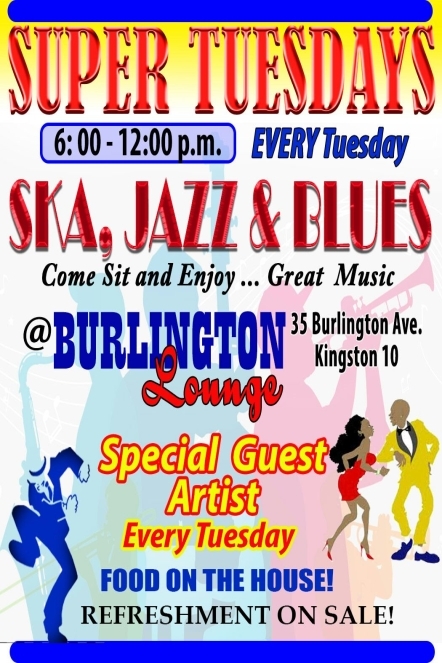 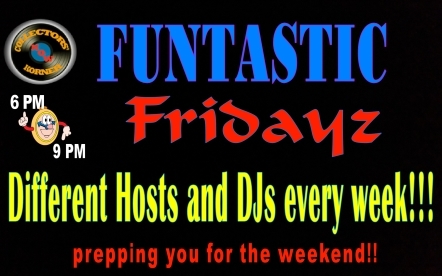 Our show hosts and players showcase their record collections and play many genres of music, including R&B, Soul, Reggae, Ska, Soca, Jazz, Blues and more! 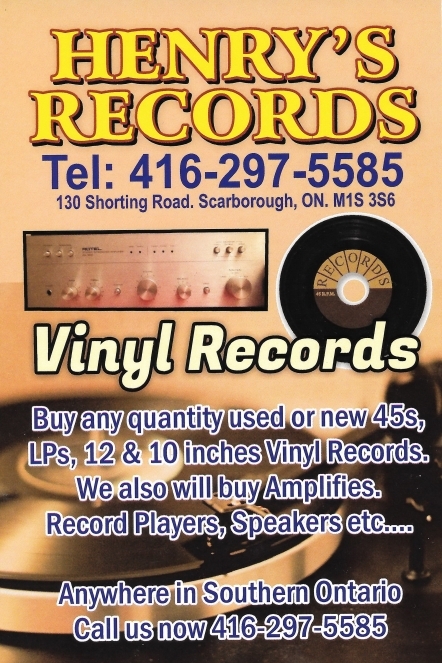 Original vinyl record 45s and albums are typically used to showcase the music. 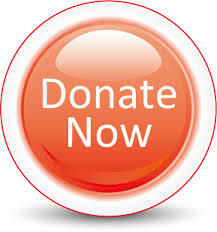 All show hosts and players on this site are unpaid volunteers. They give freely of their vinyl record collection, their time and other resources.